Here are some great and awesome freebies for you to use in your school library or to share with your teachers and make you the school hero. Some of them you may recognize and some may pique your interest or some may remind you to use all of the wonderful free resources that are available to educators. There is a wealth of information at your fingertips. Our mission at Channel One News is to encourage students to be informed, digital-savvy global citizens. We are a Peabody and Telly award-winning program broadcast to nearly 5 million young people across the country. Our daily news show and supplementary educational materials are aligned to Common Core State Standards (CCSS) and designed to help students, teachers and parents interpret the news and spark important conversations. The daily news programs are free to educators and you can sign up for their electronic newsletter too. Discovery Education always has something new and exciting in the education world. You can subscribe to receive their emails and then you will be in the know, for all their programming wonders. Coming up, a virtual field trip commemorating the anniversary of the Lincoln Assassination. There are activities for you to use with your students in advance and your students can submit questions to be answered during the live event. Join Discovery Education and Ford’s Theatre on Thursday, March 26 at 1PM EST for a unique, virtual event offered as part of the commemorative programming planned for Ford’s 150: Remembering the Lincoln Assassination , a series of events marking 150 years since the assassination of Abraham Lincoln at Ford’s Theatre. You can subscribe to the Random House Teachers & Librarians newsletter. Each one has great ideas and opportunities to promote reading literacy. The current newsletter is highlighting the Read Across America 2015 on March 2nd. 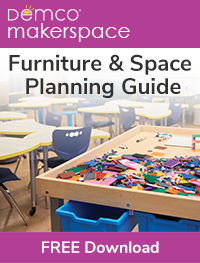 You can join a discussion, download activity guides, program ideas, picture book usage ideas, and educator guides. 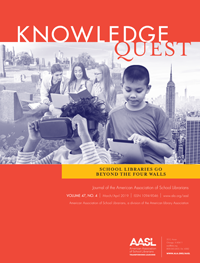 When you subscribe there are nine different newsletters to choose between, from elementary to young adult, parents and students, and even author newsletters. They offer contests and scholarship awards to students. Other publishers have newsletters…..check them out! Elmer’s Teachers Club is a website full of lesson plans, projects, teachers blog, and printables that are all free! 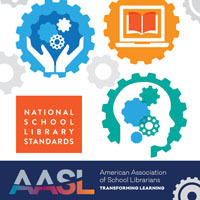 The website has a new and improved library of projects and resources that are reviewed by teachers for classroom applicability. 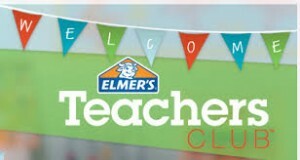 You can sign up as an educator and then you will be qualified to win free Elmer’s products. Looking for some summer professional development for yourself, that is free, rewarding, educational, thought-provoking, intellectual, and you receive a stipend to cover expenses? Well. the NEH has several programs every summer. They vary in length and location, but all will change your outlook on a particular topic. If you know of any other free and great resources that you would like to share, please add a comment! We will all benefit from your knowledge.